The Minford Foundation is dedicated to continuing the financial support of small cultural and historical institutions, healthcare endeavors and specific educational enterprises in the Bucks County, PA and surrounding areas. 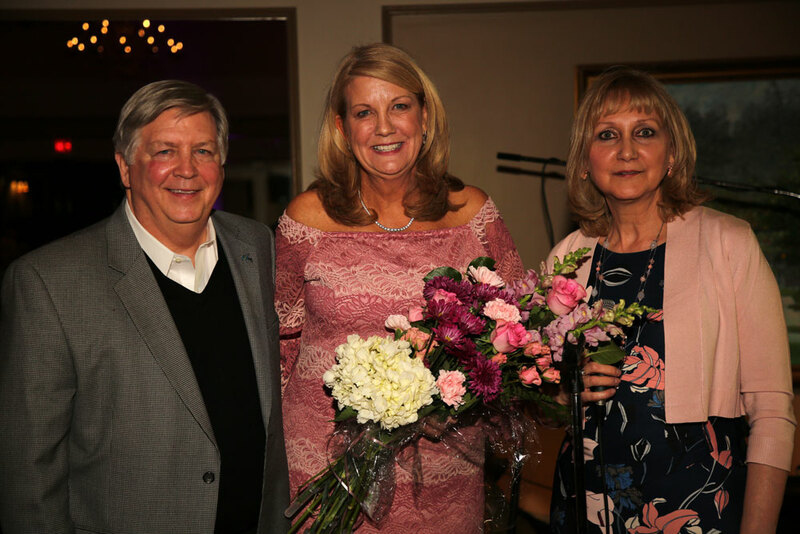 The Double D Dance is a fundraising event the Minford Foundation hosts as a special effort to support Doylestown Health's Cancer Institute and their Integrative Medicine Program. A breast cancer survivor, Debbie decided to celebrate her remission by throwing a birthday party. The birthday party expanded with Debbie rallying her family and friends to support others who were entering their battle with cancer. Patients receive wigs, hats, acupuncture and dietary counseling as they cope with their treatment. The Double D Dance is proud to be celebrating it's 10th year! 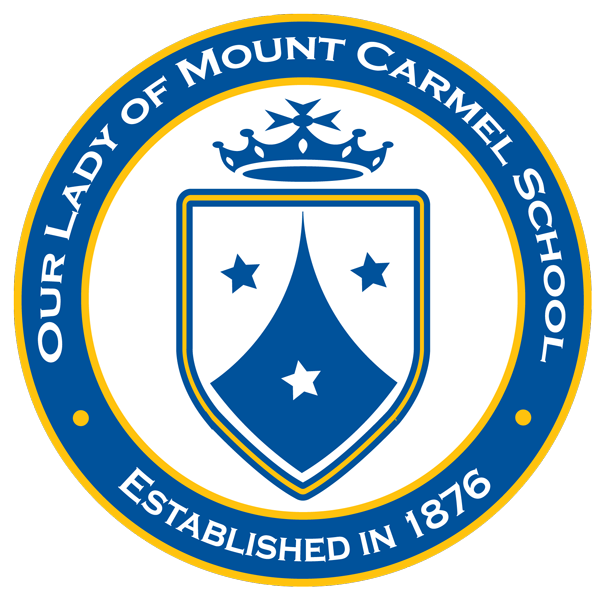 Enjoy an evening of fine food, live music, lively dancing and an exciting silent auction while supporting a great cause! The 10th Annual “Double D Dance” will raise monies to support Doylestown Health’s Cancer Institute. This institute supports cancer patients, as well as their families and caregivers. 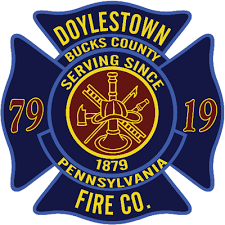 They offer state-of-the-art diagnostic screening, as well as excellent treatment and support services.The Dance takes place Saturday March 9th at the beautiful Doylestown Country Club. or purchase online via PayPal below. Your name(s) will be placed on a reservation list. No ticket will be issued. The Pamela Minford Charitable Foundation was founded in 2006 “In the spirit of giving." During Pamela Minford's life her love for her community was the driving force in her philanthropic endeavors. She was well-known for her energy, flare and generous nature. When Pamela fell ill she communicated to her niece, Deborah Minford Dailey (Debbie), her desire to continue her mission. She said, "Doll, I don't want people to forget about me." She wanted to be remembered for doing something positive in the community. Debbie set up the Minford Foundation and the two began to reach out and support various local institutions. They started in New Hope, PA by supporting the Historical Society first with some renovations including a new roof for The Parry Mansion, Benjamin Parry’s eighteenth century Georgian style mansion in the center of New Hope. 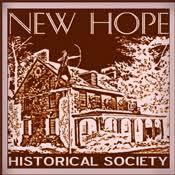 The foundation also sponsored the publication of Roy Ziegler's book New Hope, Pennsylvania: River Town Passages on the 50th Anniversary of The New Hope Historical Society. Then they supported the expansion of the Emergency Room wing at Doylestown Hospital. Unfortunately, Pamela passed before the wing was completed. To this day, The Minford Charitable Foundation remains dedicated to continuing the financial support of small cultural and historical institutions, healthcare endeavors and specific educational enterprises in the Bucks County and surrounding areas. Minford Foundation has proudly supported the following organizations. We'd love to here from you. Thank you very much for your interest in the Foundation. The Pamela Minford Charitable Foundation is a 501(c) 3, not-for-profit, private foundation.All contributions are tax deductible to the extent of the law. LINKED SITES Minford Foundation is not necessarily affiliated with sites that may be linked to or from the Site. Minford Foundation cannot monitor or otherwise evaluate such sites, and Minford Foundation is not responsible for any of their contents, features, codes, underlying materials, terms of access or privacy policies. Links are provided for your convenience only and their use is at your sole discretion and risk.